Apple has decreed death to 32-bit apps on Macs. But with DVD player, QuickTime 7, and CD/DVD authoring apps stuck there, what's the future of the Mac SuperDrive? 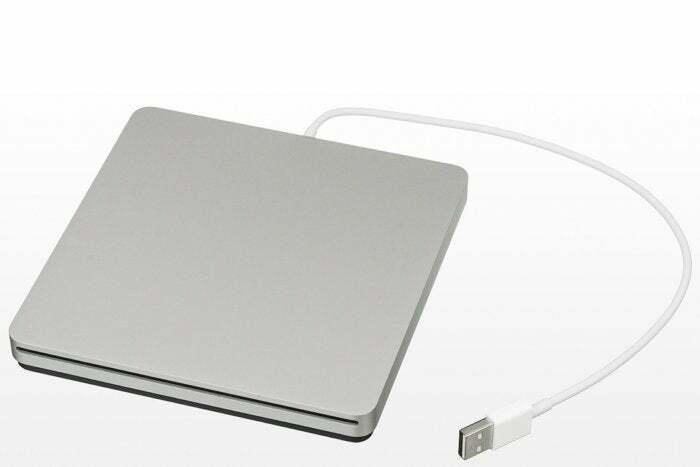 These days, the only way to get hold of a DVD reading/writing optical drive is to invest in a $79 Apple SuperDrive — and if you use a modern MacBook Pro equipped with Thunderbolt 3, then you need to get a USB-C to USB Adapter to connect the device to your Mac.